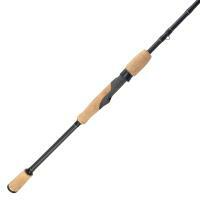 The Daiwa RG Walleye Spinning Rod features Daiwa's exclusive SVG graphite blank and reel seat. 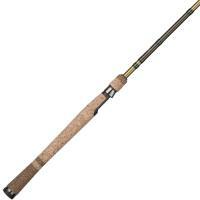 The handle on this rod utilizes a unique hybrid blend of quality natural cork and EVA for comfort and durability. Additional features include a power lift triangular fore grip, X-tube rear grip, and a hook keeper. 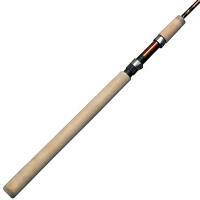 The Shimano Clarus Spinning Rod offers a durable, top quality rod built with seasoned anglers in mind, yet is affordable and approachable by beginners. 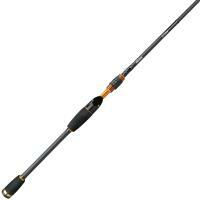 This rod is available in a variety of lengths and powers to suit everybody’s preference. 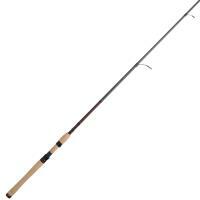 The Clarus rod is built with desired features such as a tough 30-ton graphite blank, Fuji guides and reel seat, and a high-quality cork handle to help you pull in fish all day. 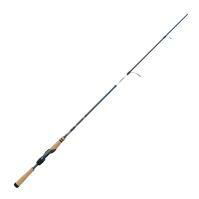 Daiwa Presso Ultra-Light Spinning Rods feature superior ultralight actions,in lengths up to 8’. 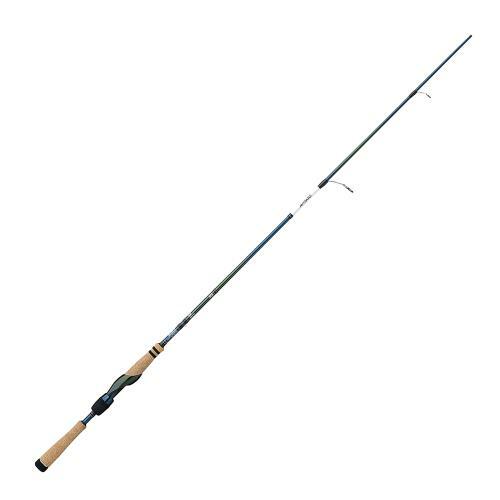 The Presso series of rods have a great combination of casting power with light lures and shock absorbing action to handle strong fish on ultra-fine lines. 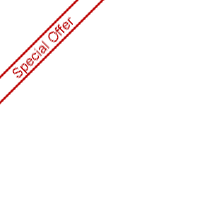 The micro-pitch taping of the blank during the curing process assures even distribution of resin and graphite for maximum power and sensitivity. Available in eight ultra-light models. The Daiwa RG Walleye Spinning Rod features Daiwa's exclusive SVG graphite blank and reel seat. 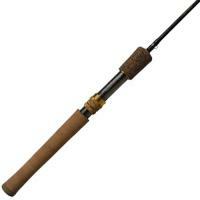 The handle on this rod utilizes a unique hybrid blend of quality natural cork and EVA for comfort and durability. Additional features include a power lift triangular fore grip, X-tube rear grip, and a hook keeper. 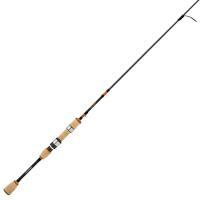 The Daiwa RG Walleye Spinning Rod is budget friendly and makes an excellent choice for targeting a variety of species fished in open waters. how heavy are the 7' and 7"1' in. models? Unfortunately, we were not provided this information from the manufacturer. 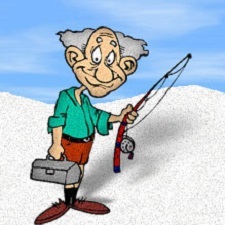 The best course of action would be to contact the manufacturer directly with your question. These models both weigh 5.1 oz. 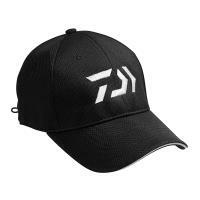 Daiwa Vector Hats are mesh baseball style hats that dry quickly to keep your head comfortable and cool. These hats have an adjustable Velcro strap with the Daiwa name embroidered on them and are one size fits most. The Daiwa RG Spinning Reel is expertly constructed with lightweight components and amazing features. With a double anodized aluminum spool, aluminum handle, Air Rotor, and stainless steel Air Bail, this reel is extremely lightweight, yet powerful. Digigear digital gear design and infinite anti-reverse also contribute to the unparalleled smoothness, power, and performance these reels generate. 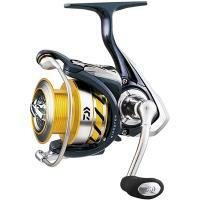 Offering a beautiful pearlescent finish, Daiwa RG Spinning Reels are attractive as they are effective.